And that is a wrap on the Fall NEP season, if you blinked you would have missed it. The season flew by and it was a great season for all our teams here at Seacoast United Maine. There was plenty of success stories and tales of player development on and off the field. Therefore, we want to celebrate a great Fall for our players and coaches by recapping on the highlights of yet another fantastic campaign! The Seacoast United Maine South teams showed growth and development from the beginning of the season in August to the last weekend of games in early November. As well as competing in the Fall New England Premiership we had teams competing in various tournaments as well across New England. 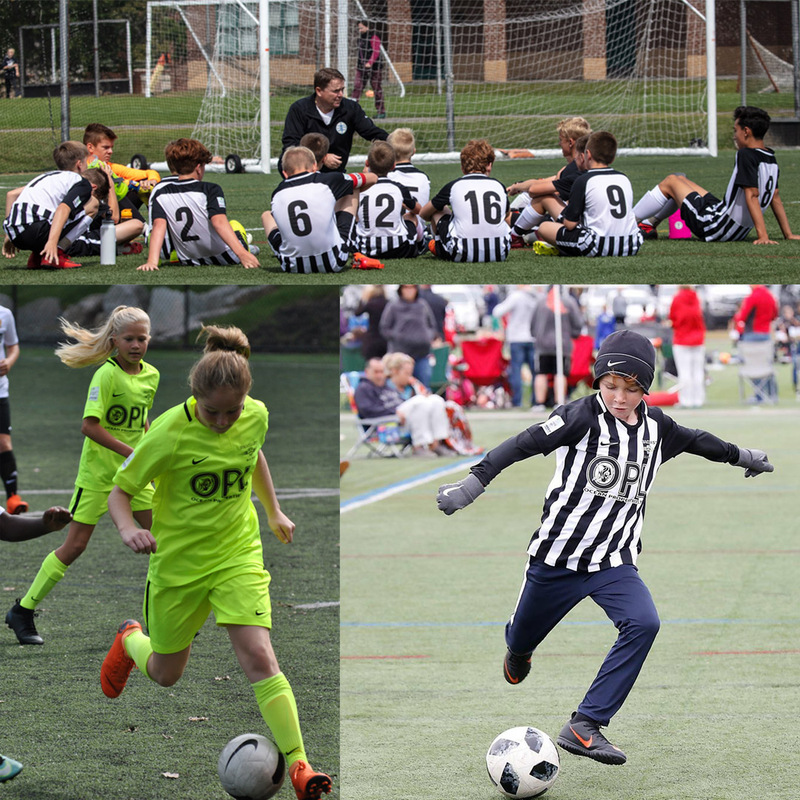 The 08, 07, 06 and 05 Girls Premier Blue teams all had successful campaigns this fall playing an exciting brand of soccer while applying concepts which are reflective of the clubs 'style of play' and philosophy. It was tremendous to watch the development of each player and see each team showcase their abilities which have been adopted from the training ground. After a fantastic Fall and each team looks to continue the momentum as we head into the winter months. Seacoast Untied Maine South Boys teams entered the Fall NEP season looking to improve on impressive Spring campaigns. Most teams opened with a tournament before beginning their league play and each team found success in terms of results and in individual player development. Our 2009 Boys team had a good showing in the NEP Festivals with the team scoring goals and starting to learn to possess the ball. 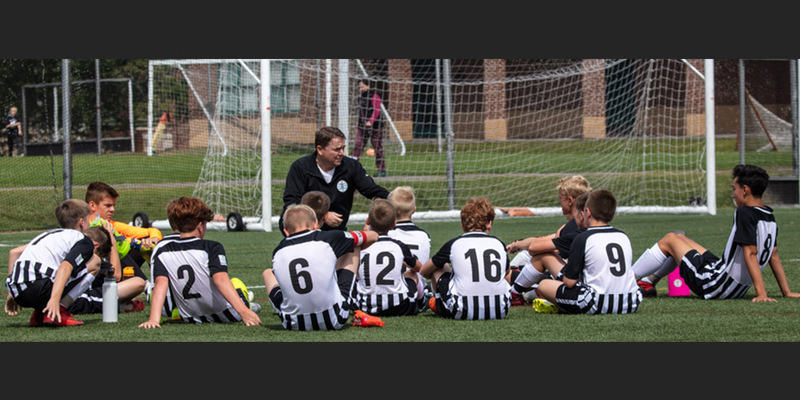 The 2008 Boys had a highly successful Fall, topping their group and winning their respective league, while the 2007 Boys made a great to start to the season and greatly improved on their Spring record.